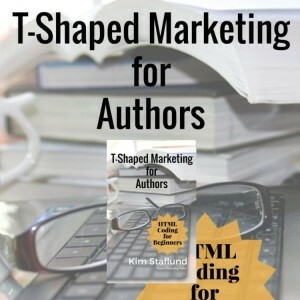 T-Shaped Marketing for Authors. The New Way to Sell Books. Online marketing provides today’s authors with a vehicle to reach a worldwide audience where, in the past, they were pretty much limited to their own backyards. But to make any kind of real headway in this crowded space full of millions of people doing the same thing as you’re doing online, you’ve got to be Internet savvy to a degree. 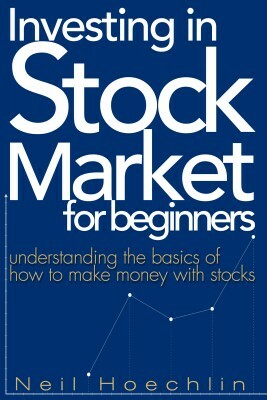 You’ve got to figure out a way to stand out among the rest by combining analytical and creative skills together. 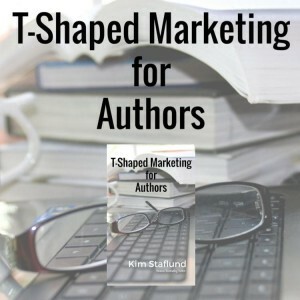 I’m talking about T-shaped marketing. Rand Fishkin provides this succinct description of T-shaped marketing on his blog: T-Shaped basically refers to having a light level of knowledge in a broad array of skills, and deep knowledge/ability in a single one (or a few). (Fishkin, 2013) In other words, your deep knowledge/ability—the stem of the T—is the content you’ve written about in your book(s). The flat, horizontal part at the top represents the various creative and analytical skills you can learn to best utilize the Internet in selling your book(s). Social media marketing is one of the most popular T-shaped methods today’s authors can use to promote and sell books online. What is social media? For authors, social media is a way to connect with readers all around the world—not just in your own back yard. It’s a way to share content, communicate, learn, and collaborate with others in meaningful ways that can lead to more book sales over time. Here are some basic tips on how to best utilize eight of the world’s top social media sites.